You have the opportunity to become a National Ambassador and serve in Omaha, Nebraska for 1-12 months! This incredible opportunity will give you an enormous amount of experience in inner-city missions as you partner with four local ministries. Partner with the Open Door Mission, Heartland Hope Mission, the Beautiful Gate and Scatter Joy Acres to work with the homeless, in animal-assisted therapy, food and clothing assistance projects, children's ministry, neighborhood outreach, job skills training and more. 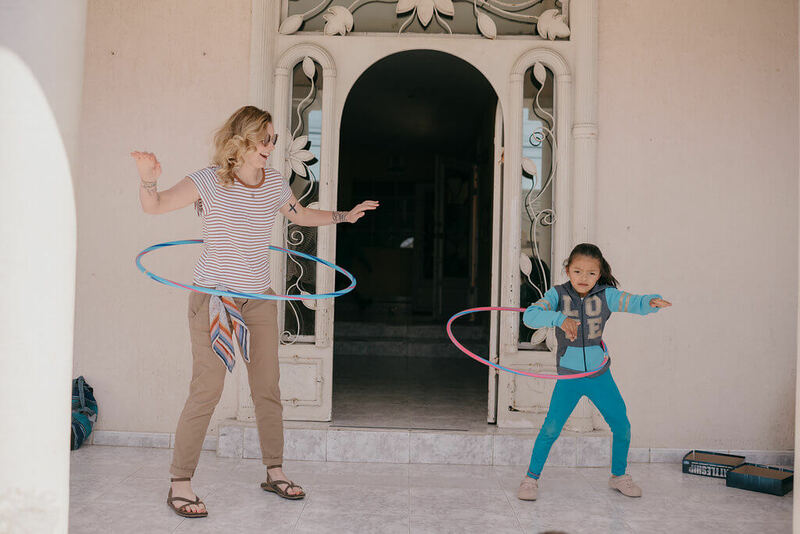 As part of this program you will live with a local host family and experience on the ground ministry in the heartland of the U.S.A.